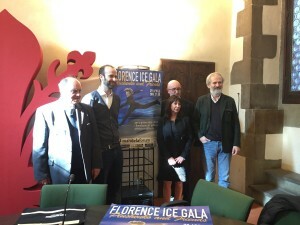 Florence Ice Gala 2017 is coming to the city April 29th, and will determine whether local Floretines fall in love with ice skating or ice it out. The ice gala, “Plushenko and Friends”, stars World and Olympic figure skating champion Evgeny Plushenko, known as the “international icon of this discipline”. 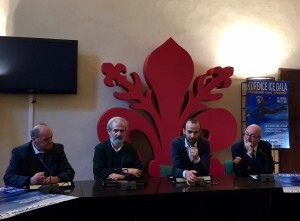 The ice spectacle will be the first of its kind here in Tuscany, and was announced at a conference this afternoon by the Councillor for Sports of the City of Florence Andrea Vannucci, representatives of the Nelson Mandela Forum, and the Organizing Committee of the event, athletes and sports clubs. This is the chance for Florentines to weigh in on a highly regarded sport that never truly flourished in Italy. The event is said to demonstrate extreme athleticism, charisma and passion. Plushenko is the best person to welcome the country to the wonders of ice skating. The event represents tradition, and will diversify Florentines’ perspective in what winter sports can be offered in this region. Representatives hope that showing off a sport not so commonly seen in the city will generate significant interest. The representatives are thankful for the trust the city has put into their decision to bring a unique and uncommon sport to Tuscany. Ice skating has had a global impact, and it is important that countries like Italy are included in the love of the sport. Florence has not had the opportunity before to see a champion in what many consider a “winter” sport, and implementing this uncommon sport in Florentine living is not going to be an easy task. Nonetheless, the representatives are thankful for the chance to bring an extraordinary story to life with this initiative, and intrigue audiences with the magic of ice skating performances. 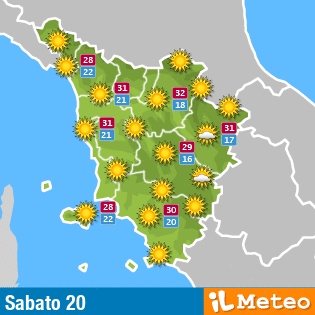 From Christmas to February, there are a lot of experiences one can have outdoors here in Tuscany. Skating is not a common one, but bringing this event to the city would diversify the city’s winter activity potential and interest. Allowing Florence to integrate into the ice skating culture with this initiative will be a wonderful opportunity for people of all ages to try out a new form of exercise during the winter months. With many locals on board already, the city may have very likely found its new niche sport.